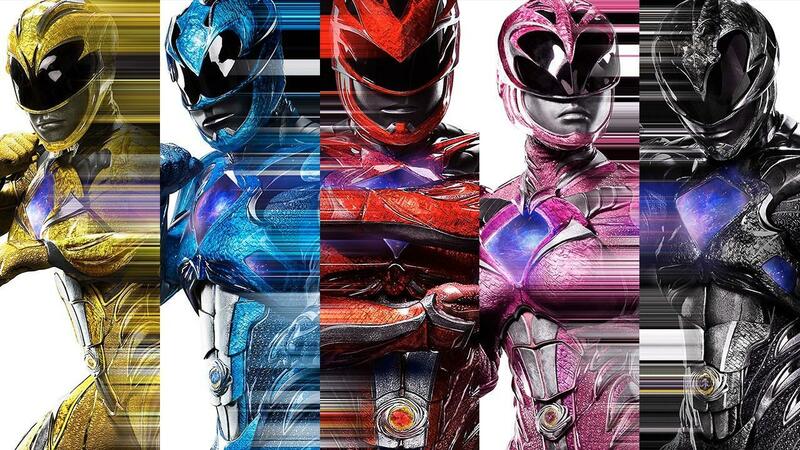 Get ready to rock to some mighty morphin' music as the details for the original soundtrack for Saban Brands and Lionsgate's new Power Rangers movie has been finally released! It is also confirmed that fan favorite Transformers music composer Brian Tyler will be the one who who will be doing some magic on the movie's soundtrack! The Power Rangers movie soundtrack will be available digitally this March 24th while the CD will be released on April 7, 2017.